If we know anything at all about Labour, it is surely that it is the party of the common people, and the staunch opponent of hereditary privilege. 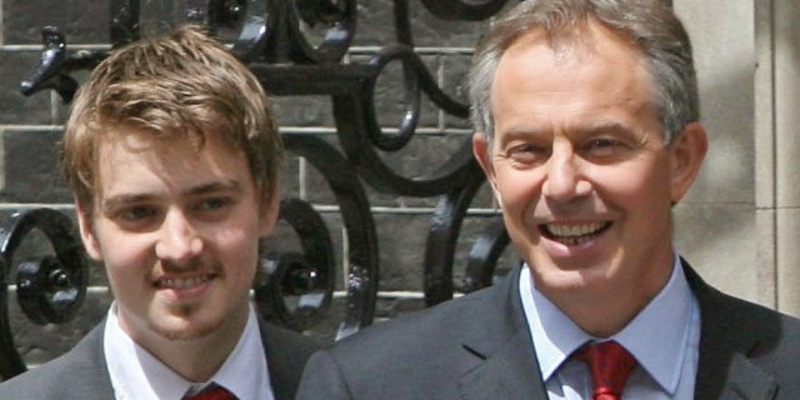 How strange, then, to find Tony Blair’s eldest son Euan apparently being lined up for the ultra-safe Labour seat of Bootle, on the home turf of his mother Cherie. This follows hard on the heels of Neil Kinnock’s son Stephen being chosen to defend the 11,000 Labour majority in Aberavon, south Wales. 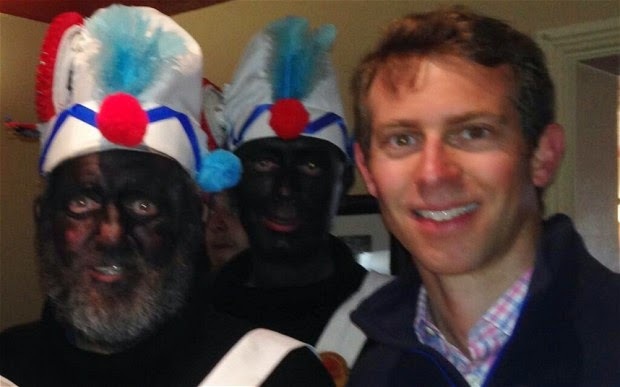 Meanwhile Jack Straw’s son Will has been selected to contest the marginal seat of Rossendale and Darwen, next door to his father’s Blackburn constituency. Dad is retiring at the next election but his successor was inconveniently chosen from an all-women shortlist. The only real disappointment among the ranks of the Labour elite has been suffered by John Prescott’s son David, who has so far sought two Labour nominations unsuccessfully. 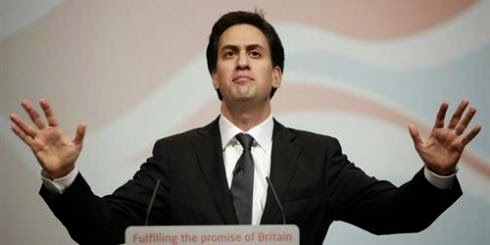 Should any of this surprise us in a party led by a millionaire whose millionaire Marxist father was not a Labour MP himself, but was most certainly a grand panjandrum of the Left; and who secured the leadership in a pitched battle with another millionaire who also happened to be his own brother? Lest we forget, this is the same party whose shadow cabinet contains twin sisters and whose shadow Chancellor and Home Secretary are married to each other. 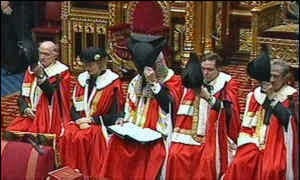 All perhaps suggestive of recruitment from a rather narrower gene pool than the old House of Lords, reform of which was surely one of Tony Blair’s few undisputed triumphs, in that at least no one died in the process. I happen to be acquainted with one of Labour’s few hereditary peers under the old dispensation. He voted enthusiastically for his own abolition. Yet within a year he was back in the House of Lords, having been granted a life peerage because they missed him so much on the Labour benches. So a really valuable step forward in creating a more equal society there, then. The pattern of hereditary privilege and connections trumping talent and hard work is by no means confined to politics. Take a look at any of the traditionally left-leaning occupations like broadcasting, journalism and acting, and you will find them teeming with the offspring of parents distinguished in those fields. It is the most natural thing in the world to want one’s children to follow in one’s footsteps, particularly if one has found a comfortable niche in life. And even, it would seem, if one has not. Every week brings letters to this paper filled with bile against “Thatcher” because she denied a generation the hereditary privilege of following their fathers into the famously dirty and dangerous job of coal mining. I do not write this column to make a party political point. 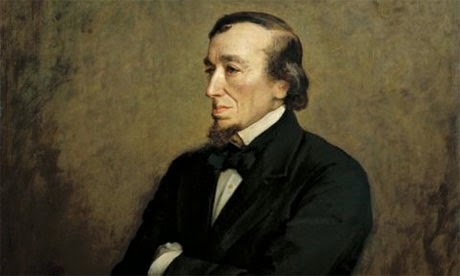 The only person I knew quite well at university who has scaled the heights of the Conservative party was himself the son of an MP (and later a life peer). Few things in politics turn out as you might expect. Mrs Thatcher shamefully closed or merged more grammar schools than any Labour education secretary; Harold Wilson’s governments closed more coal mines than Mrs Thatcher’s.